Located in South Lakeland's Oakbridge Shopping Plaza across from Lakeside Village, the leading health professionals at Advanced Spinal Care offer a refreshing approach to traditional chiropractic care and conservative pain management by incorporating an integrated approach to health and wellness. Under the direction of Dr. Bradley Bartel, we are committed to bringing you better health and a better way of life by teaching and practicing the true principles of chiropractic wellness care. Specializing in the treatment of patients suffering from back pain, neck pain, herniated discs, bulging discs, degenerative disc disease, and other musculoskeletal conditions, Advanced Spinal Care is dedicated to helping you achieve your wellness objectives. Patients seeking treatment at our office are assured of receiving only the finest quality care. 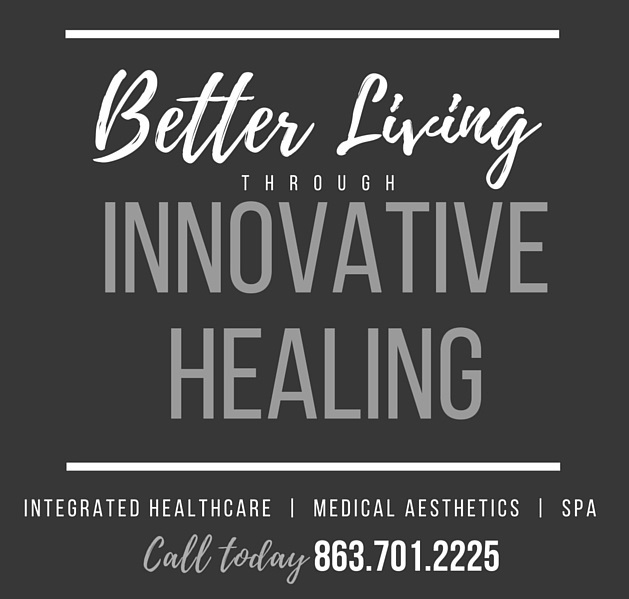 We accept all major health insurance plans including Medicare and are pleased to offer a myriad of therapeutic and wellness services including massage therapy, spinal decompression, nutrition programs, medical aesthetics, anti-aging and weight loss. Dr. Bradley Bartel and staff have a true concern for your well being! If you are new to our website, please feel free to discover and learn about chiropractic wellness. If you are interested in starting your journey towards wellness please subscribe to our newsletter. We're here for you...let us help you get back on track! "Dr. Brad Bartel is an amazing Chiropractor! Soft adjustment and great results! The office is beautiful and inviting and his staff works diligently to answer any and all questions. Highly recommend this Chiropractic office."